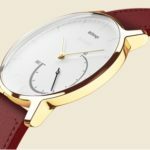 With Christmas frenzy just around the corner, Withings, a Nokia company, presented a new golden version of their Steel smart analog watch. 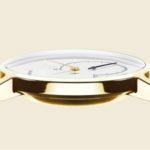 The main difference with Steel is in casing that is covered with 24 karat pure gold, and is accompanied by a French leather wristband that gives this watch more style. 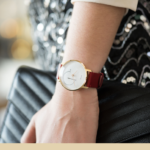 The Steel Gold is capable of measuring steps, activity (running, swimming), and sleep cycles. All the data are transferred to smartphone application Health Mate via Bluetooth. 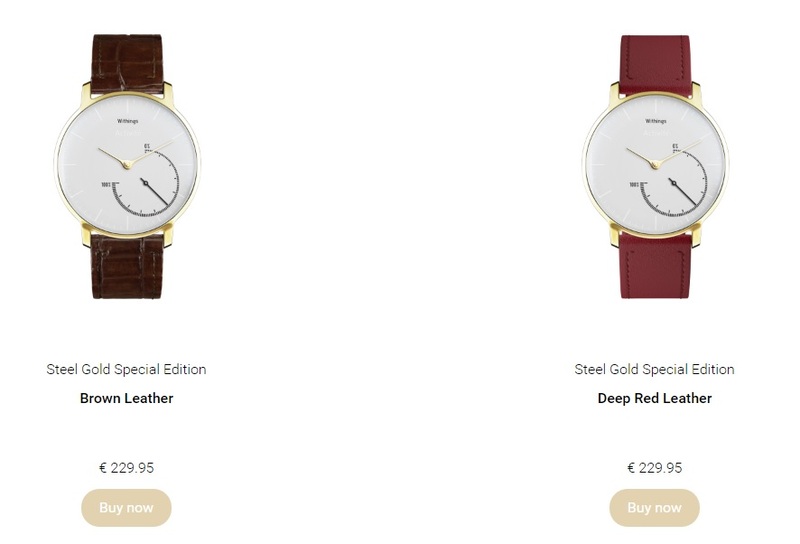 The watch will be available with Brown Leather and Deep Red Leather wrist bands for 229.95€ at Withings web shop. 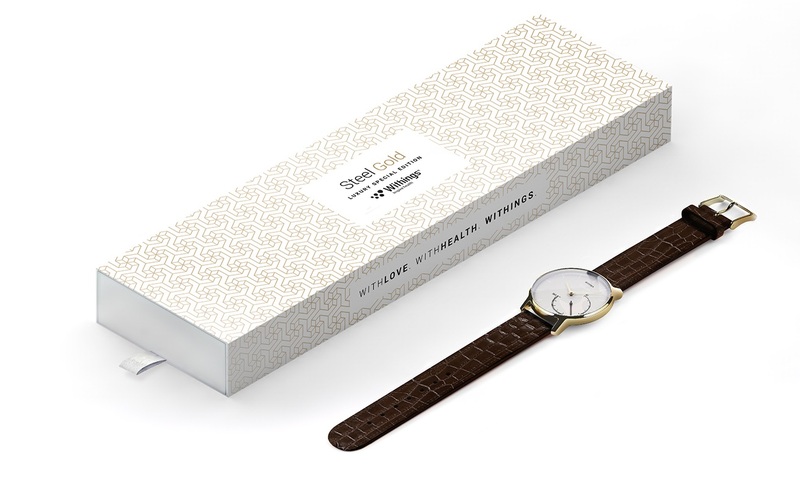 For more info about Steel Gold visit Withings.com.